Exact reprint of the 1966 Dujarie Press printing. Saint Andrew was the brother of Saint Peter, the first Pope of the Catholic Church. Andrew and his brother were fishermen. 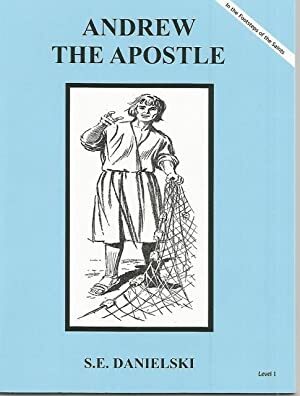 Andrew tried very hard to keep the laws of God, and after llistening to the teachings of Saint John the Baptist, Saint Andrew became the first disciple of Jesus. It was Andrew who told his brother that he had found the Chosen One of God, and he brought his brother to meet Jesus. 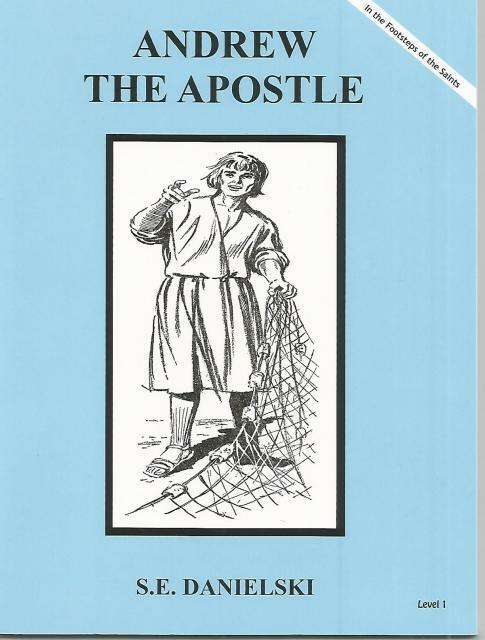 Jesus called these humble fishermen to become His apostles and be fishers of men. Reading this story can encourage us to follow in the footsteps of Saint Andrew the Apostle, who answered the call to holiness and brought others to Jesus.